Louise is a 'people person' to her core, with a strong interest in physical and emotional health and wellbeing. Running a successful business as a qualified Remedial Massage Therapist, Louise noticed first-hand how much of her clients' physical pains were manifestations of life, experiences and events and unresolved emotional hurts. Closer to home Louise is no stranger to feelings of abandonment, rejection, feelings of not being good enough and of being different as a consequence of being raised by in a broken home with a substance-abusing mother who was absent for months at a time and a loving, but absent father who had to travel away for work. From birth, Louise and her twin brother where cared for by strangers up till the age of 12 years when they were old enough to be left alone at home during the week. At 18 she left home to begin her own life’s adventures. Unfortunately, the negative core beliefs that Louise took on about herself from a young age knocked her confidence and self-belief, and whilst she faked being confident, she was always full of anxiety and poor self-esteem. This all changed when she was introduced to the Richards Trauma Process (TRTP) which literally re-booted her negative subconscious beliefs and took her from a place of faking confidence, faking being at peace and calm to genuinely being confident, being at peace and having an amazing sense of self-belief and high esteem within 3 sessions. An amazing outcome considering the years of hopping from one Physiologist to another. Having eased the turmoil in her life, Louise embarked in training so that she could help change the lives of her clients, on more than just a physical level. 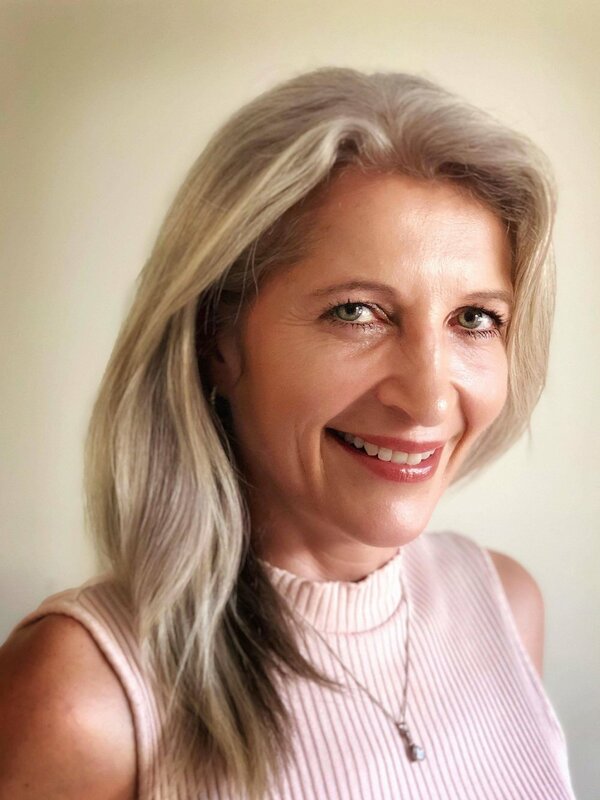 After training in both The Richards Trauma Process (TRTP) and another incredible process, Rapid Transformational Therapy (RTT), Louise has helped clients resolve symptoms such as addictions extreme anxiety, depression, stress, extreme trauma to phobias. Both techniques use a step-by-step process, and Louise uses the best of both to help her clients break free of unresolved emotional hurts, detrimental belief systems and undesirable behaviours, achieving results, quickly, effectively and safely - generally in one to four sessions depending on the extent of the issue.